May Hsu, a 21 year old beauty from Singapore was recently won the title of Miss Singapore World 2011 during a pageant held at the Suntec Singapore International Convention and Exhibition Center. The 1st run-up was Benazir Beevi and the 2nd run-up was Suzanne Chu. 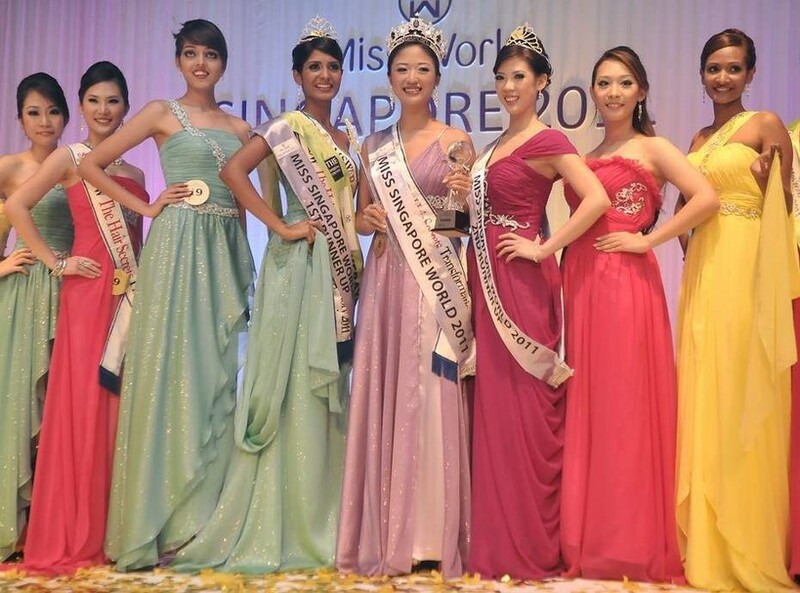 This was the first pageant organized by Raymond Ooi and Limelite Productions with a theme "Beauty with Purpose". Standing tall at 1.71m tall, May Hsu will represent Singapore in Miss World 2011 beauty contest on November 6 in London's Earls Court in London, United Kingdom.